I love it when teacher share their photos with me. 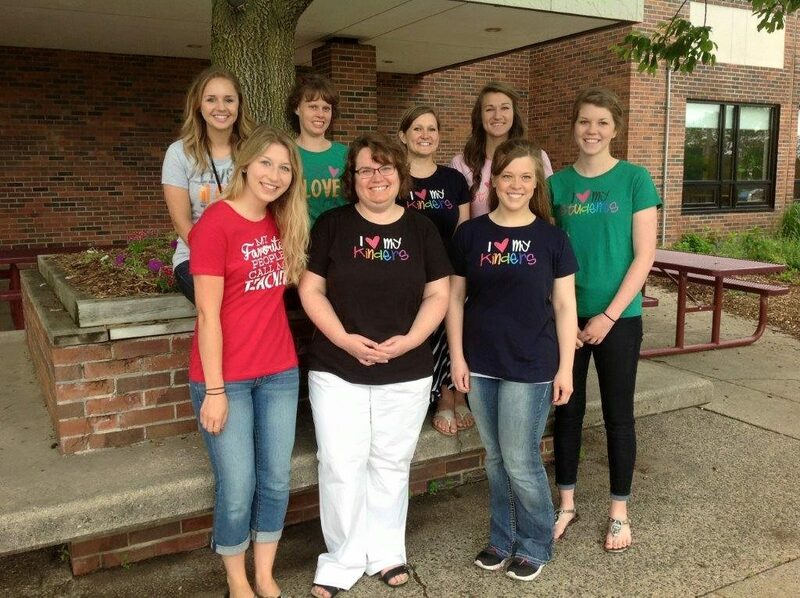 Here is a fun group photo shared by teachers who purchased shirts for their student teachers. 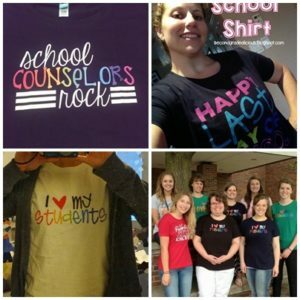 Thanks Traci for sharing your photo and your thoughts with me!